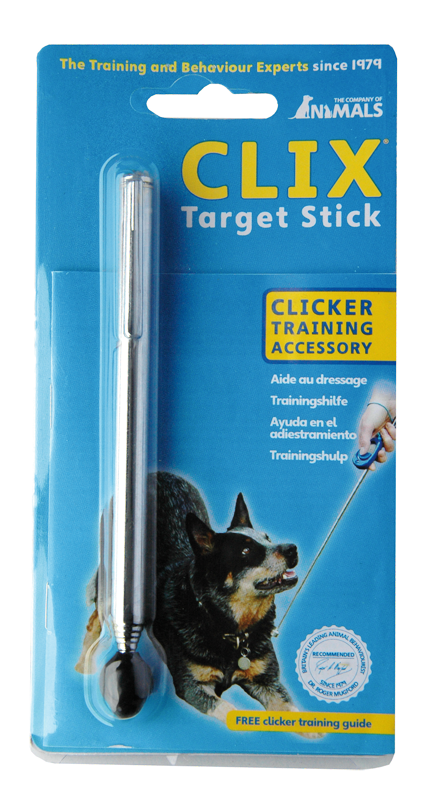 The telescopic Target Stick is an excellent accessory for clicker training. The Target Stick extends to a 70cm wand and retracts to a convenient 15cm for transport in your pocket or treat bag. A soft rubber bulb provides a visual target to guide the dog.